It’s not every day that you see someone who would do a selfless act to help another. But there is one team, one family that you see every day giving a hand when one needs them. This family has given up its own time to volunteer in saving lives and helping those in need. This family is the Red Cross. 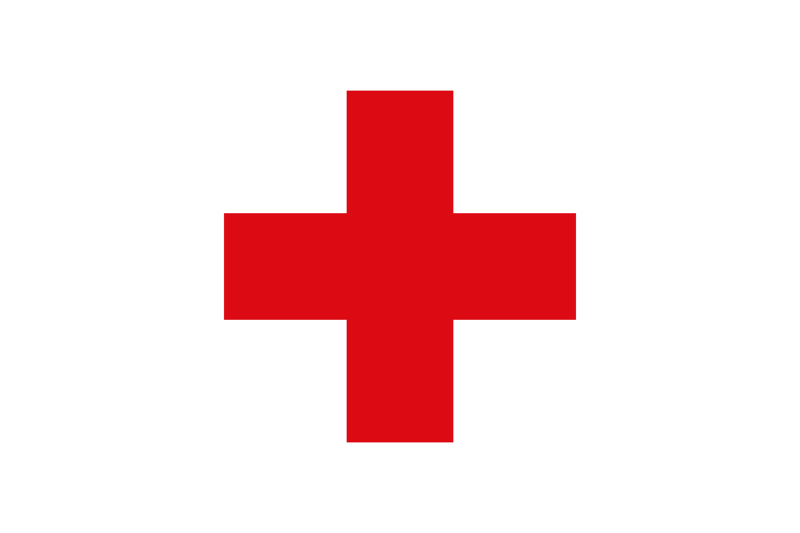 The Red Cross is the family that I dream to be in but I can’t due to some restrictions. It is a family that I admire for their selfless and huge heart and who are always there when one need them. It is a family that build the sense of security in a person. It brings you hope that even in a selfish and greedy world that we live in, there is someone to depend on to be there when you are in need. That even if it is the slightest burn or it is 3 AM, they will be there. This family is everyone’s Kind Stranger. This somebody who is rare to find these days, does actually exist and we see them every day. Always donate to the Red Cross and be sure that your donation will help and make difference for all vulnerable people. This could be your chance to belong this team and help them, even if you really can’t. A dollar could always make a change.